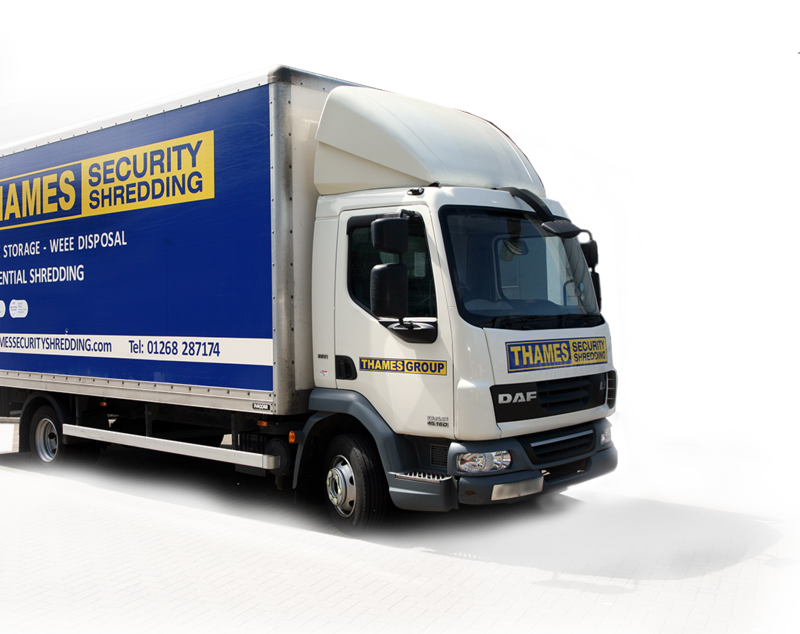 Thames Security Shredding is part of the Thames Group which was established in 1976 and has been operating in transport services since then. Thames Group have been offering security shredding since 2007. 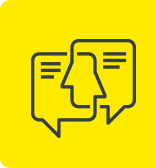 The continued success and business growth that we at Thames Group have achieved is a direct result of the team’s dedication to meet the ever-changing needs of our clients. Founded by peter treadwell back in the 1970s thames are still a proud family run group. We have been operating for over 40 years and pride ourselves on such great standards of service and client care. As a family run business, Thames Security Shredding understands the importance of providing a reliable and secure service, and one that clients feel confident using time and time again for their secure shredding needs. Thames security shredding upholds the same high standard of client care and reliability throughout the group. The services on offer are tightly controlled in terms of security and compliance. All employees are thoroughly checked and vetted before employment.  Although a relatively new division, Thames Security Shredding upholds the same standards of client service and care as all other companies within the Thames group. Thames Security Shredding is controlled by two of the managing directors sons who have long experience in this area of work. Just like Thames Group. The services on offer from Thames security shredding are tightly controlled in terms of security, with all employees being background checked before working on shredding tasks for clients.